Recently I got the opportunity to spend time with my friend Jen Bloomer and her family. Sid and Jen Bloomer were in my training class this summer and were placed in Yichang, China with their three teenagers – Halle, Max and Lane. They will be in China for the next two years. Shortly after arriving in China Max who is 13 years old, began having vision problems and bleeding from his eye. They first visited a doctor in Yichang who recommended a specialist in Wuhan where I live. This trip was Max’s third treatment for the condition, which involves a shot of medicine injected directly into his eye to relieve the pressure of the ruptured blood vessel. Max is a real trooper and has been so upbeat and positive through the whole ordeal but the treatments are super expensive. The way medical treatments in China work is that you must pay cash to the doctor for every medication and treatment. Max’s first treatment and tests alone were around 10,000 RMB (around $1,600). I would ask that you please keep this family in your daily prayers, that Max can have a quick and complete recovery and his family can continue teaching in China. 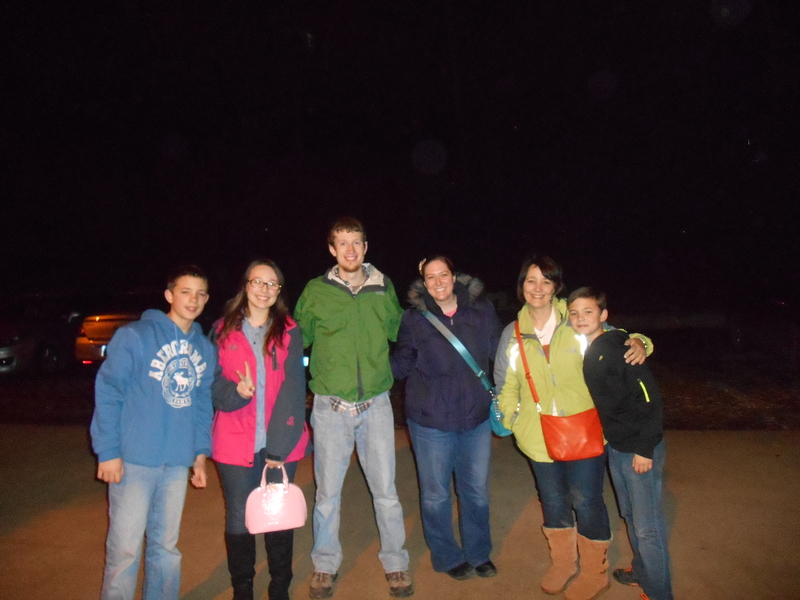 from left to right: Max Bloomer, Halle Bloomer, Eric Gibbony, Abby Vann, Jenn Bloomer, Lane Bloomer.